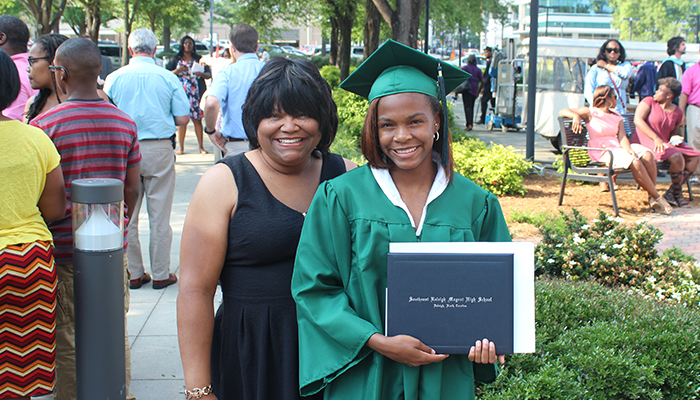 Like other moms at Southeast Raleigh Magnet High School’s graduation, Martilya Adams watched with pride and tears in her eyes as students walked across the stage. But, unlike the other parents, her connection to the graduates was not by blood but by choice. For the past five years, Adams has been a second mom to Southeast Raleigh track and field athletes. She became team mom when her son, Ryan, started running in his freshman year, but her traditional team mom responsibilities of ordering uniforms and scheduling travel quickly evolved into more. She’s driven girls to and from practice, tutored them and opened her home to several who needed a place to stay. Most importantly, she made sure they got into college. Martilya Adams, left, and Charminiqu Hackney, who earned a scholarship to Alabama State University, at high school graduation. The girls were stellar athletes, taking the 2016 North Carolina 4A Indoor and Outdoor Championship titles, but they had to be better students if they wanted to get into college. With Adams’ help, three of the girls who graduated in 2016 earned full scholarships to Alabama State University. Other athletes (male and female) enrolled in North Carolina A&T State University, Hampton University, University of North Carolina-Charlotte and East Carolina University with scholarships. 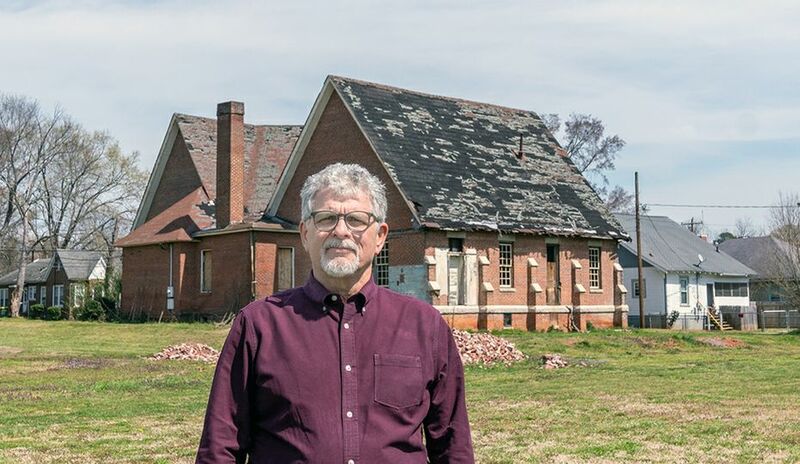 Adams studied NCAA academic requirements, which aren’t always straightforward, to help the girls figure out what courses they needed to complete and what GPAs and test scores they needed to achieve to be eligible to run at the college level. 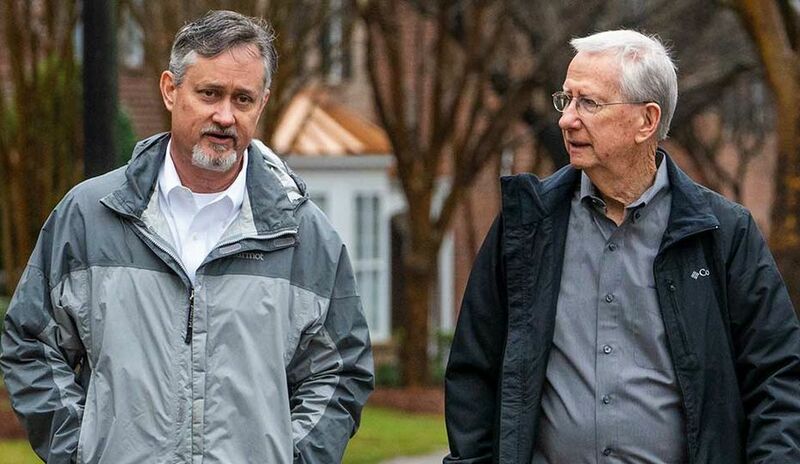 She even made the nine-hour trek from Raleigh, N.C., for their official campus visit in Montgomery, Ala., to be sure they asked the right questions and received the best offers from the university. And her efforts haven’t gone unnoticed. Tisnesha Blackwell, a single parent, said she was so thankful for Adams after the trip to Alabama that all she could do was hug her and cry. 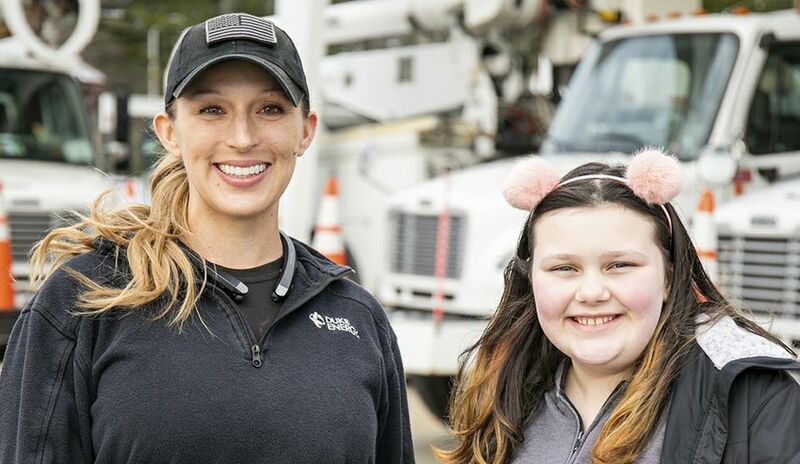 Her co-workers at Duke Energy, where she’s worked since 1992, have nicknamed her The Blind Side Mom, referring to the 2009 film where a woman takes in and raises Panthers football player Michael Oher when he had nowhere else to go. She was awarded the company’s highest honor, the James B. Duke Award, for her generosity and commitment to the school. Most team moms move on from the sport once their children do. But not Adams. She stuck with the team after her youngest son, Ryan, graduated in 2015. Why? Adams will say it’s because everyone she wants to talk to is at the track. Her husband, Daniel, is a shot put and discus coach at Southeast Raleigh, and in the seven years that have passed since her son started running, she’s become best friends with head coach Liz Gary. If you ask Gary or the other assistant coaches, they will tell you the team wouldn’t function without Adams’ help. 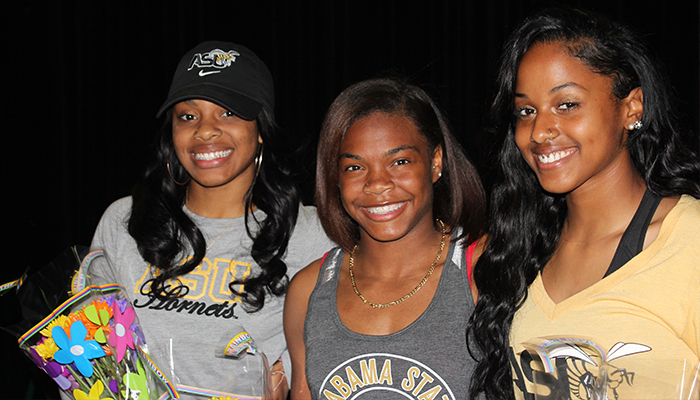 Three of the students after signing at Alabama State University. She’s an engineer by degree and natural-born planner, so the methodical thinking required to keep more than 100 athletes organized is easy for her. 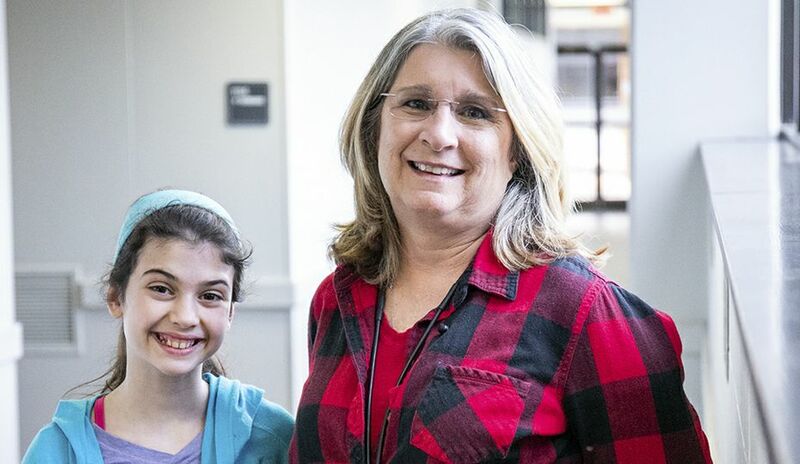 Adams has become friends with Wake County Public School employees in risk management and transportation as she’s learned the nuances behind scheduling travel for students. She knows whether a trip requires a bus, van or SUV and exactly what kind of insurance coverage they’ll need. Friendship and organization aside, when Adams talks about “her babies,” it’s clear that she’s formed an unbreakable bond with these student athletes. People often tell Adams that she’s an empty nester, but she corrects them because there’s always a student around who has become extended family. Sometimes, she’s the only parent figure students have present at track meets or practice, and she’s committed to not letting them down. Adams regularly talks to the girls who graduated and already has travel plans to watch them compete in Alabama.